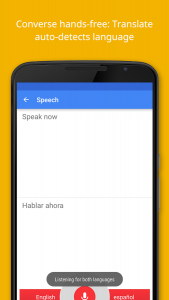 Intro:Translate between different languages with Google Translate. 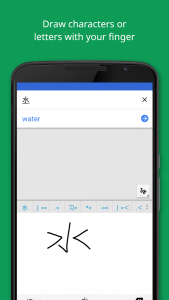 It supports translation by typing, camera translation, two-way instant speech translation, draw character and translate and much more. 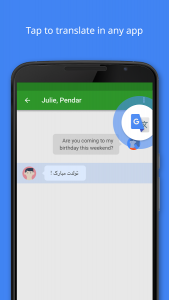 Google Translate supports over hundred languages from around the world.